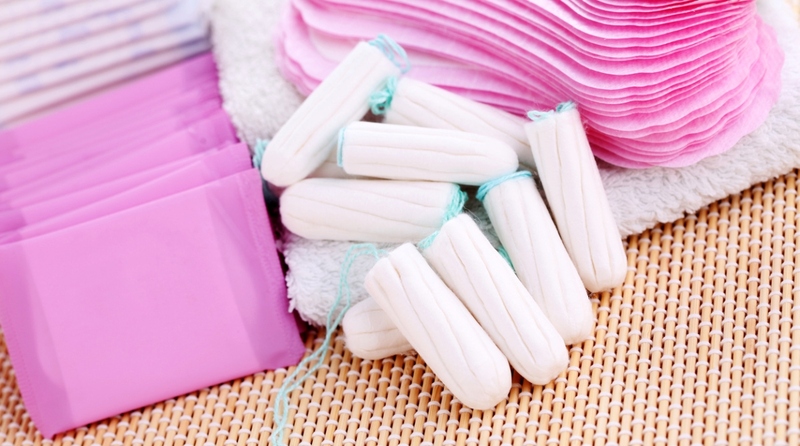 In what comes as a major boost for women in the country and would go a long way to ensure the success of heath programmes centred on women, the Union Government decided on Saturday that there will be no Goods and Services Tax (GST) on sanitary napkins. In what comes as a major boost for women in the country and would go a long way to ensure the success of health programmes centred on women, the Union Government decided on Saturday that there will be no Goods and Services Tax (GST) on sanitary napkins. 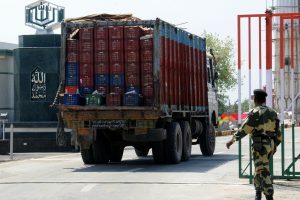 The decision was taken at the 28th GST Council meeting chaired by interim Finance Minister Piyush Goyal in New Delhi a day after the NDA government led by Bharatiya Janata Party (BJP) defeated the opposition’s no-confidence motion with a thumping majority in the Lok Sabha. The 12 per cent GST on sanitary napkins was severely criticised by women’s rights groups and other social activists on the ground that it hampered efforts to make the lives of women easier and hygienic. Tax on sanitary napkins especially hindered health awareness campaigns in rural areas of the country. Congress, the main opposition party, had joined the voices demanding the abolition of the tax on the sanitary napkin – a basic item of hygiene for women in the country. Delhi deputy Chief Minister Manish Sisodia, who also holds the state health portfolio, confirmed the development. Speaking to reporters on the sidelines of the ongoing GST Council meeting in the capital, Sisodia said that many other items which fell in the 28 per cent slab have been brought down. “I think the 28 percent tax slab should be done away with. The issue is being unnecessarily dragged,” he added. At the meeting, Goyal said that GST is an example of cooperative federalism. “GST is a biggest ever tax reform to be ever implemented on such a vast scale in a country of such wide diversity as India,” he said. Goyal, who is the Union Minister for Railways, Coal, and Corporate Affairs, also thanked 125 crore people of India for their wholehearted support and cooperation in successful implementation of GST on pan India basis despite some problems. Political leaders took to Twitter to thank the government for making the much-needed exemption. Major step in ensuring good health and hygiene for women! Thank you Union Minister @PiyushGoyal ji for reducing GST on sanitary napkins to 0% (100% exemption) in today’s #GSTCouncilMeet ! GoM had been constantly follow up with GoI for this demand ! A welcome decision to exempt sanitary napkins from GST at the 28th #GSTCouncilMeet chaired by Shri @PiyushGoyal. An important step by @narendramodi Govt. that is vital to the health and well-being of women and girls.